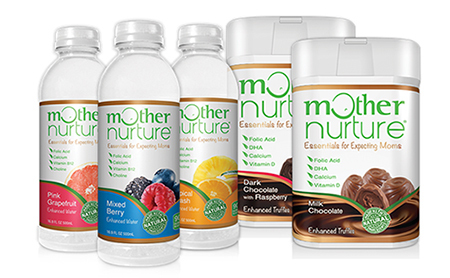 Prizing: Participate in the Twitter Party with the hashtag #MyMotherNurture to be entered to win gift cards and Mother Nurture prizes! To participate in the conversation, you should follow tweets and post with #MyMotherNurture. Click here to let them know you’re attending and to share the Twitter Party information with your followers. One lucky winner who shares the Twitter Party information will be selected to win a $50 Amazon gift card. Winner will be announced at the start of the Twitter Party on Wednesday, March 22nd.